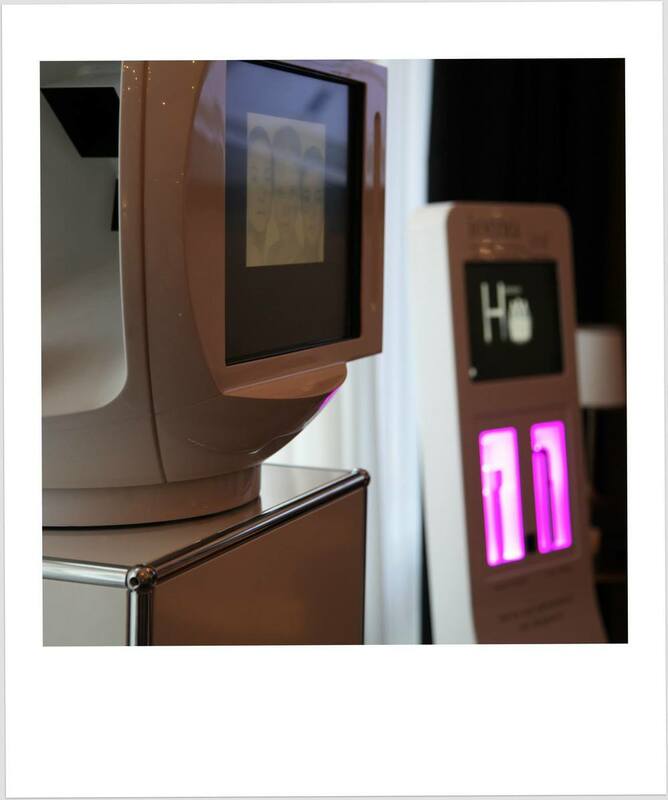 Ultimately Advanced Technology in Skincare "IOMA PARIS"
Technology comes in many forms and shapes to transform our lives. Some are obvious like the newest phones and tablets. Other advances in Technology are subtler, but in their own way can change the way we live. For those who appriciate beauty, their have been major advances in the world of skincare that are proving to be a real game changer. 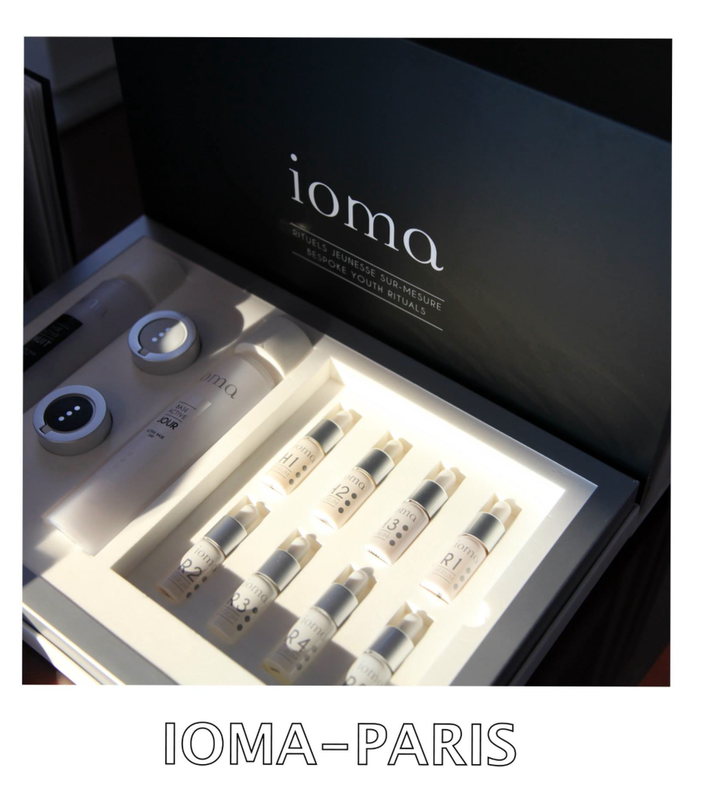 IOMA PARIS is a scientifically developed line of skin care products that was developed in France, by Jean Michel. Now available in the U.S. for the first time at Saks Fifth Avenue. What makes Ioma Paris different is that the products use technology to target specific issues based on a biometric skin analysis program. Technology has found its way to detect skin hydration. IOMA is exploring creative ways to take advantage of it to enhance their products. The technology behind IOMA's new advance uses the same chip as the curiosity robot measuring gas levels on Mars. This space-age technology is used to test the hydration levels of your skin using a microchip. By measuring the hydration levels of skin you now know exactly how much lotion to apply. The ability to measure moisture in the skin will help many people from aging to quickly and may also help prevent skin cancer. So the next time you think fashion is all fun and games, think again. Advances in technology can come from anywhere. And when they come in the world of fashion and skin care, They may just keep you healthier and living longer. I'm looking to further innovation and the use of technology in the fashion and skincare world. treatment that proves its effectiveness on your skin every day. This ultimate anti-ageing skincare works to provide hydration, detoxification, regeneration and protection for the skin. Results: With each application, your skin is more comfortable. Lines and wrinkles disappear, features become taut once again, and brightness shows through. Your face glows with renewed youthfulness.How to use it: In the morning, on clean and dried skin, place the sensor on your cheek* for 3 seconds. A LED indicator light will turn on when the measurement has been taken. Remove. Count the number of LEDs alight. Up to 3 LEDs lit : apply one application per day (morning or night). More than 3 LEDs lit: apply two applications per day (morning and night). *For absolute precision, it's recommend to take the measurement in the same place. 1.7 oz. This advance goes beyond just trying to look good. The Ioma machine measures sun damage, fine lines, oiliness, and dryness. - A true cosmetic feat, the IOMA Youth Booster offers the best anti-ageing active ingredients in a record concentration for a proven result. IOMA Youth Booster Gold Limited Edition, 500 kits numbered with certificate, two 50ml Youth Booster bottles containing over 4 months of skincare, a sensor for taking over 1000 skin measurements, 490$. Available at Saks from now on, to order and receive at home for the holidays - 212.949.2316/2317. Below is the location of Saks Fifth Avenue.